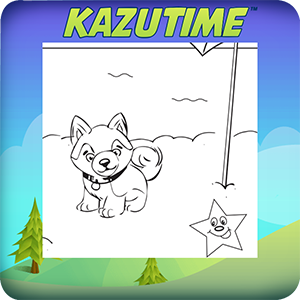 KazuTime features a rewards system for those who do well in gaining points. 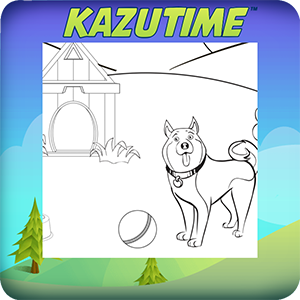 Click the link below to download your first set of KazuTime coloring sheets! The more points you earn, the more rewards you’ll receive. Join Kazu on a sunny adventure and splash waters around! 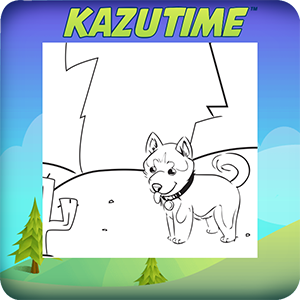 Join Kazu and explore around in the woods! Kazu decided to take a short trip to the desert — Come join him on his never ending adventures! 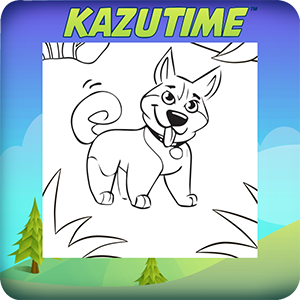 Join Kazu on a lazy Sunday of fun and play!